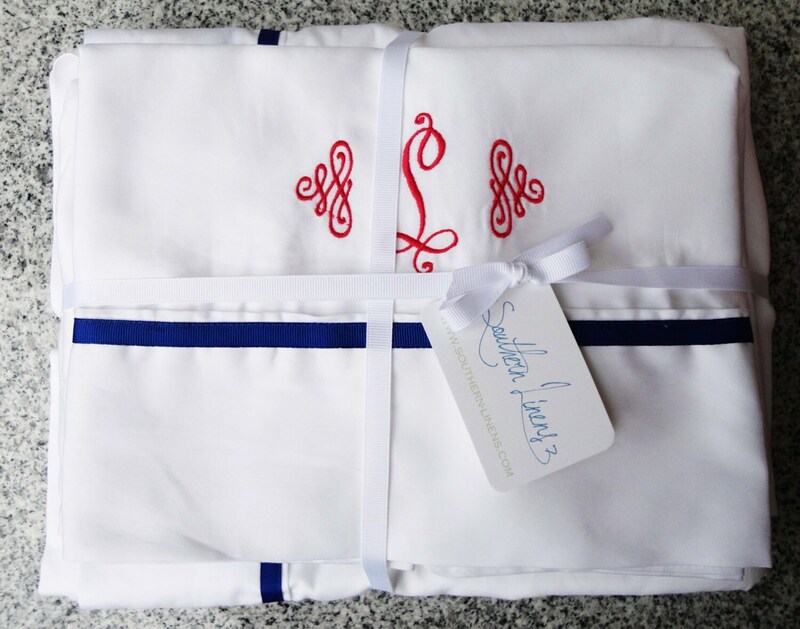 We took a nice white sheet set and added a small grosgrain ribbon to give a pop of color and compliment a pretty monogram. 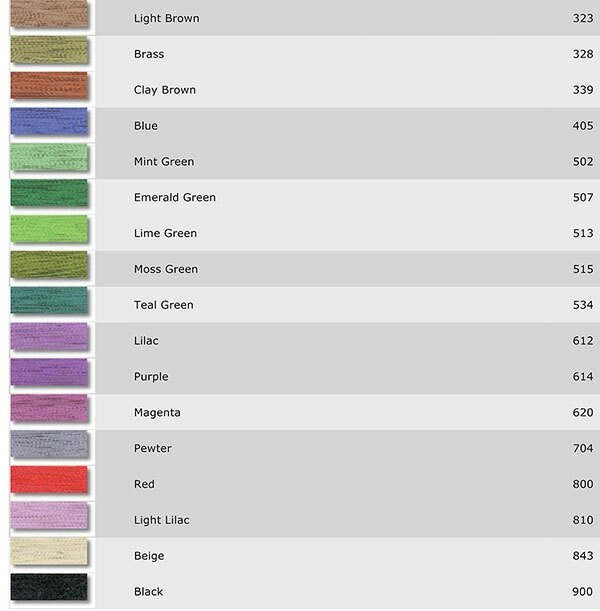 Get the matching pillow shams and this bedding will complete the look for your bedroom. 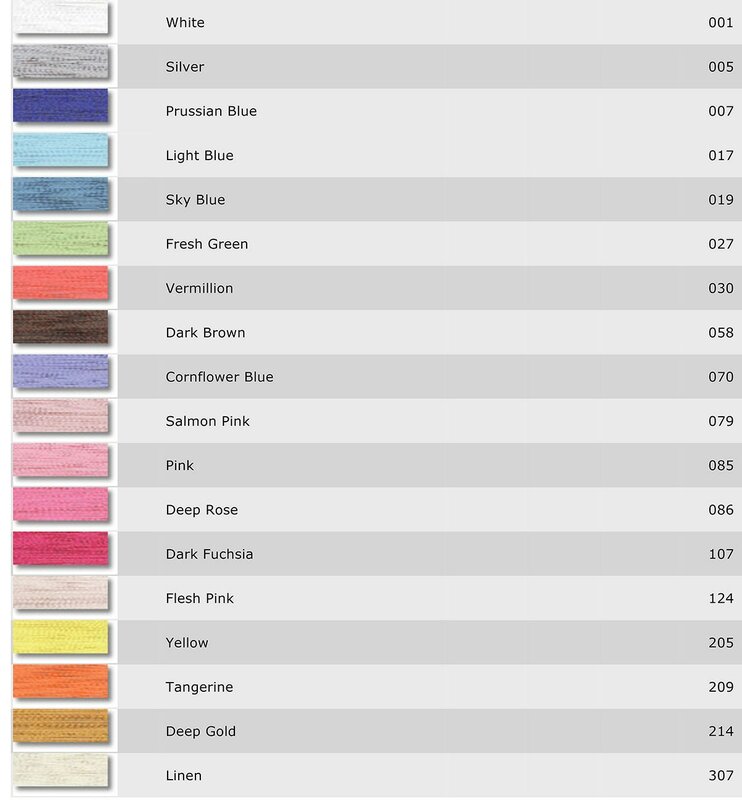 With many ribbon colors to choose from, you are bound to find one just for you or as a great wedding gift too. 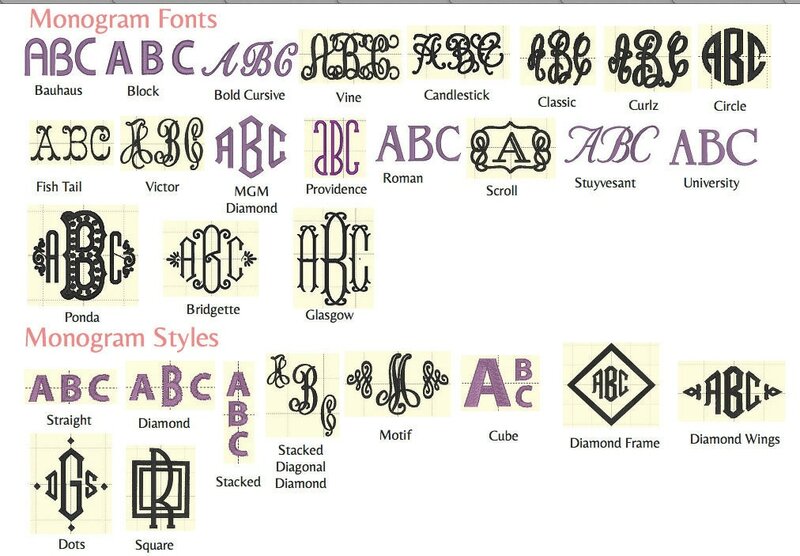 Beautiful, soft sheets with a perfect monogram! Wonderful service and love the sheet set! 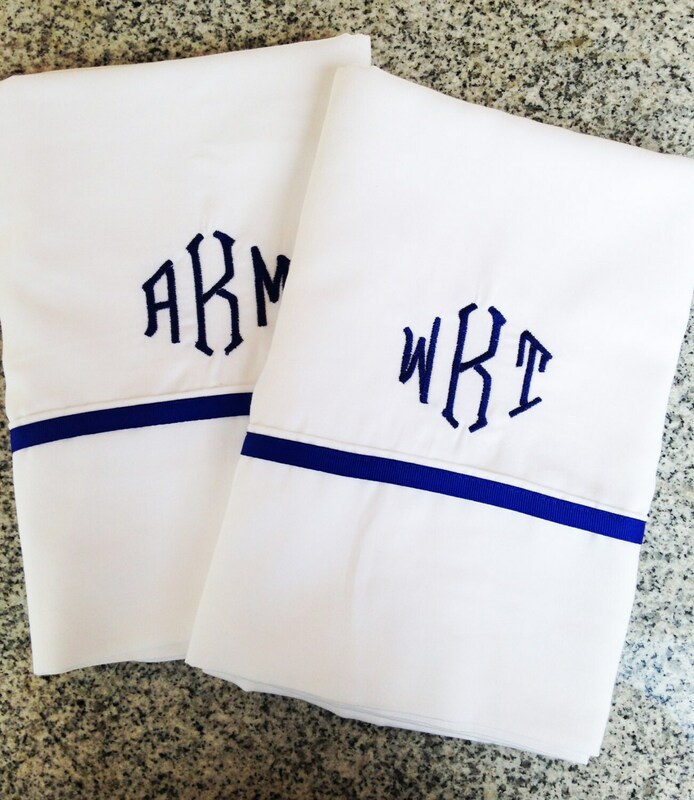 I am quite pleased with not only the quality of the monogramming but also the sheets. Communication was clear, concise and prompt. Additionally, my items were shipped and received in a timely fashion.